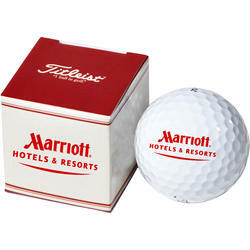 4 Color Process Domed Imprint on Marker & Pillow Pack. 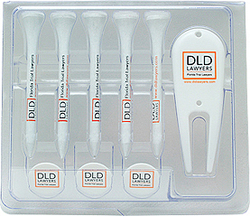 Imprint Area - 1-1/8” Diameter for Poker Chip & Oval 1-15/16” L x 7/8” W for Pillow Pack Dome. 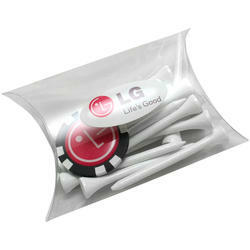 This pack contains: (15) stock 2-3/4” tees (blank tees) & (1) Resin Domed Poker Chip. 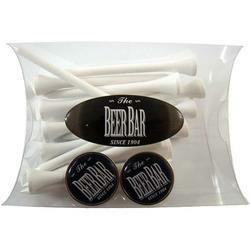 Packaged in a clear pillow pack with a full color resin domed logo. 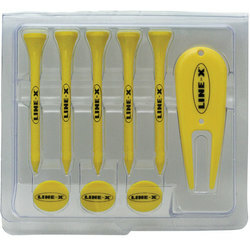 Item Size - 3-1/4” L x 3-1/4” W. Poker chip color options: Orange, gray, black, light blue, dark blue, yellow, red, or green. Tee color options: White, natural, red (186), yellow (108), dark green (343), dark blue (295), orange (165), or black. Please specify your color choices in "Special Instructions" comments area. 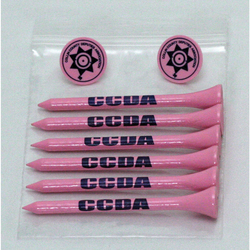 A Great Presentation of 3 different on course accessories that are custom printed with your logo! 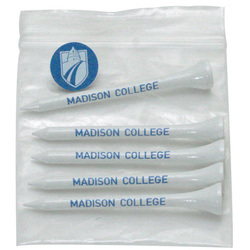 Contains 5 - 2 ¾ Tees, 3 Ball Markers, and 1 Plastic Divot Tool…all custom imprinted with your color logo and assembled in a durable plastic shell. 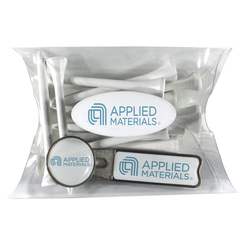 A Great Presentation of 3 different on course accessories that are custom printed with your logo! 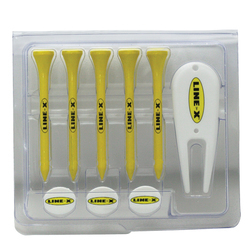 Contains 5 - 2 ¾ Tees, 3 Ball Markers, and 1 Plastic Divot Tool…all custom imprinted with your logo and assembled in a durable plastic shell.